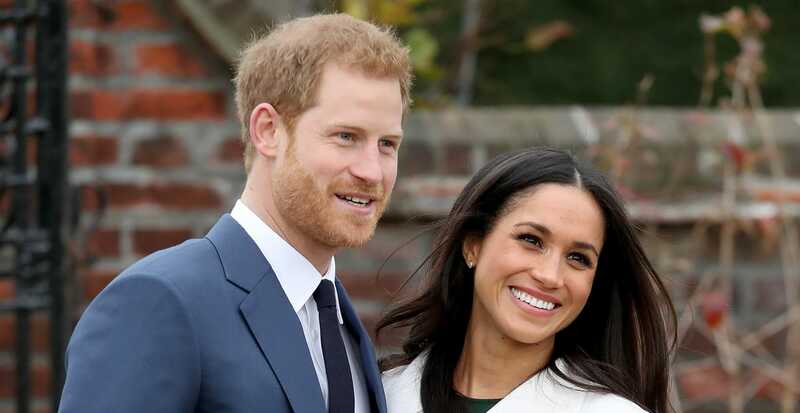 Planning on attending a royal wedding viewing party? Between the crumpets, the tea, and the guest list, you've got enough on your Wedgwood plate. Let us help with the perfect outfit. 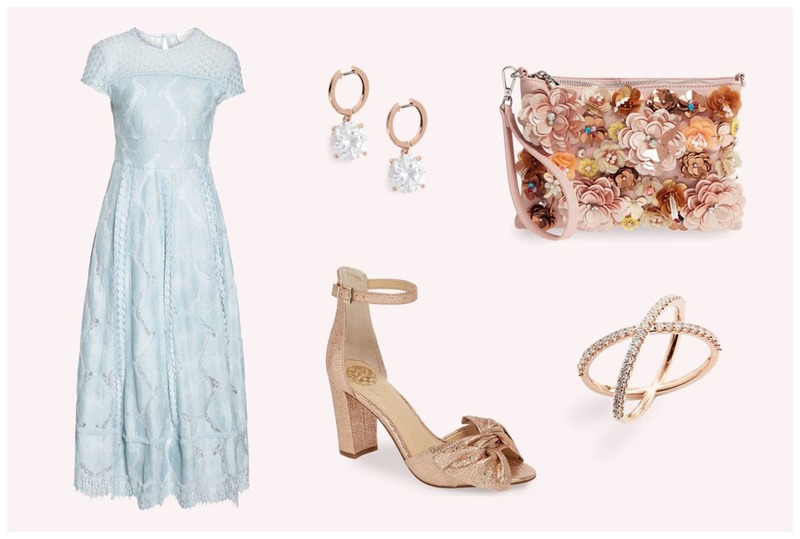 Whether you’re aiming for feminine-formal or London-chic, these looks will have you primed to party when the Windsor Castle celebration begins. A lace midi dress makes for an easy, elegant outfit when you're waking up at 3am to get ready. Peep-toe heels add a formal touch, while rose gold and gemstones nod to regal tastes. The best part? You can wear this look again for summer weddings you'll be celebrating in person. Opt for a classic British statement with a timeless tweed jacket. Paired with a graphic tee and crisp pant, this casual look will seamlessly transition into whatever you have planned for the rest of the day. That is, if you recover from Royal Wedding fever by afternoon.